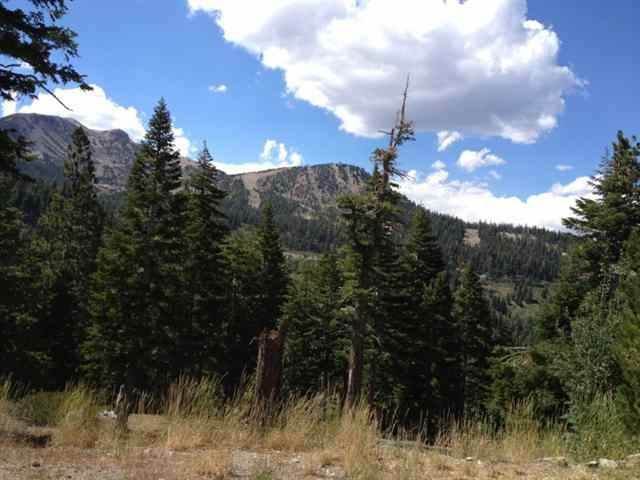 Insane view from this estate size lot staring right up at the chair lifts of Mammoth Mountain Ski Area, bordering USFS. 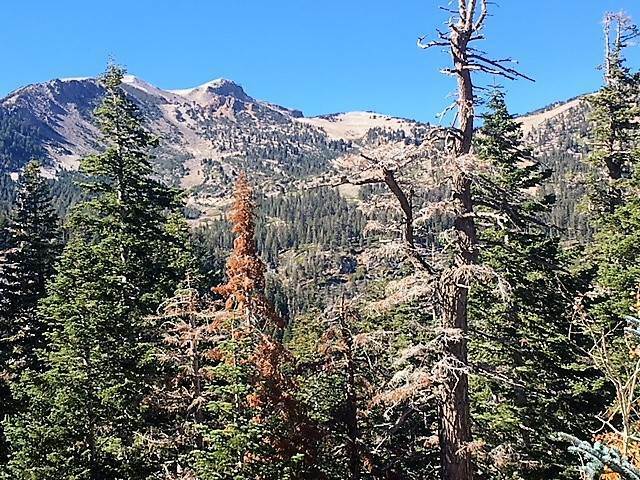 Wake up looking at Mammoth Rock and the Sierra Crest. Entire neighborhood consists of gorgeous high end homes. Easy build for a beautiful view property. 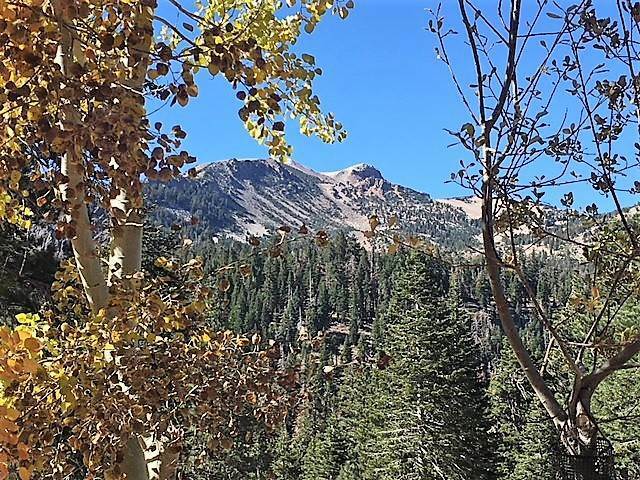 Best priced view lot in Mammoth. Owner motivated. 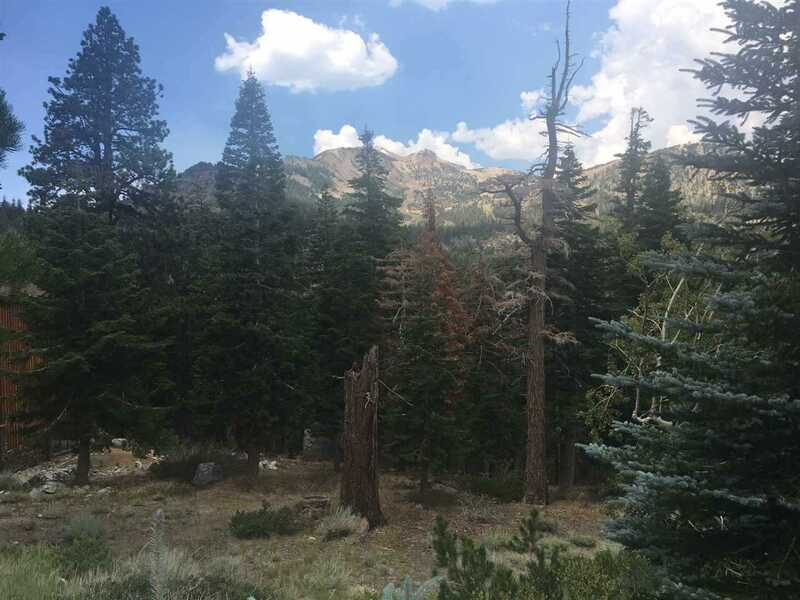 I was searching for a Property and found this listing (MLS #190093). 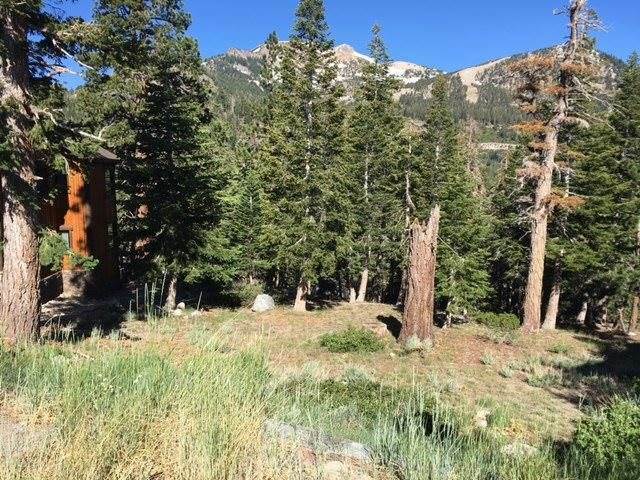 I would like to schedule a showing for 205 Pine Mammoth Lakes, CA 93546. Thank you! I was searching for a Property and found this listing (MLS #190093). 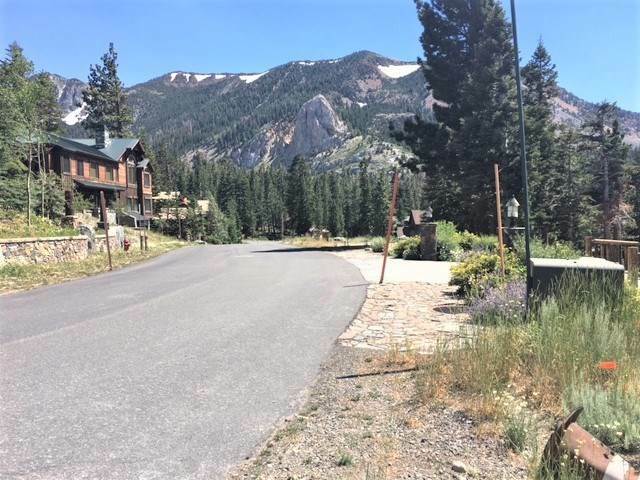 Please send me more information regarding 205 Pine Mammoth Lakes, CA 93546. Thank you!